The 2014 Xingyun (Nebula) Award for Global Chinese Science Fiction was announced on Sunday of November 2, with the best saga novel prize awarded to a story about a world trapped in an endless loop. 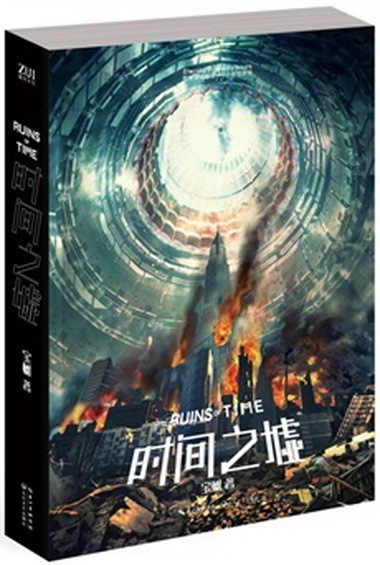 Ruins of Time, written by Baoshu from Chinese mainland, tells of a world where everything, except the memories of some people, would return to a fixed point-in-time every 20 hours, as a result of a disastrous experiment that distorted time. 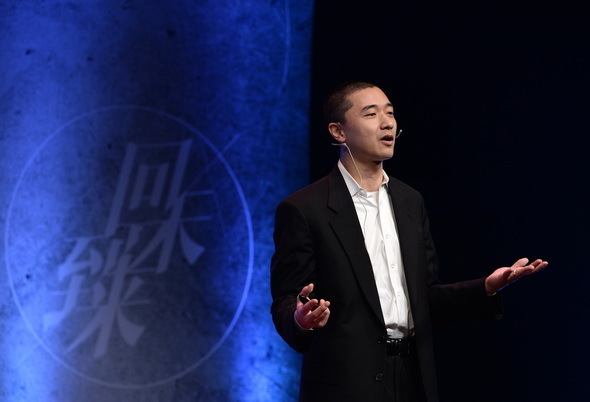 American Chinese writer Ken Liu won special contribution prize for translating Chinese science fiction, including best-seller The Three-Body Problem, into English. 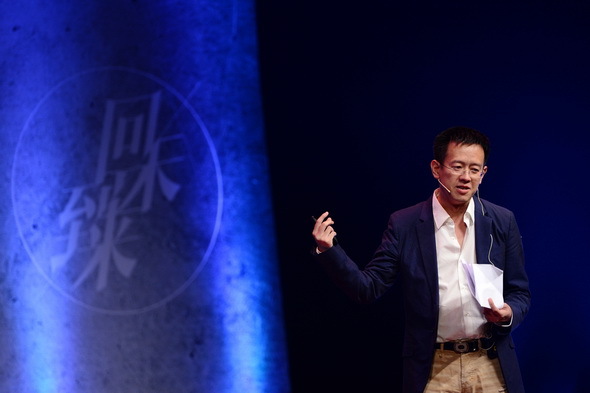 Smart Life by Ping Zongqi from Taiwan won the prize for best short story. 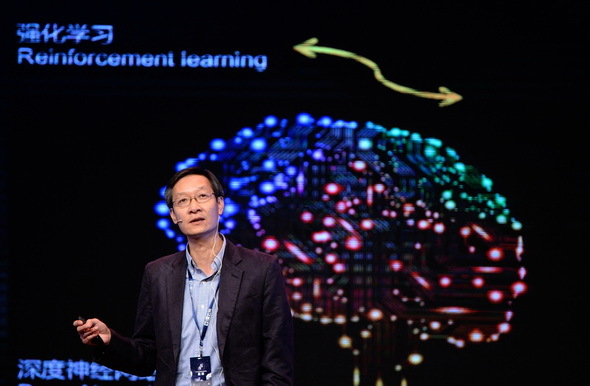 More than 2,000 sci-fi writers and readers from China and abroad attended the event in Beijing, held by Guokr.com, a website dedicated to popularizing science, this year. Though seen as an important way to popularize science and promote imagination, sci-fi has yet to break into the mainstream in China. 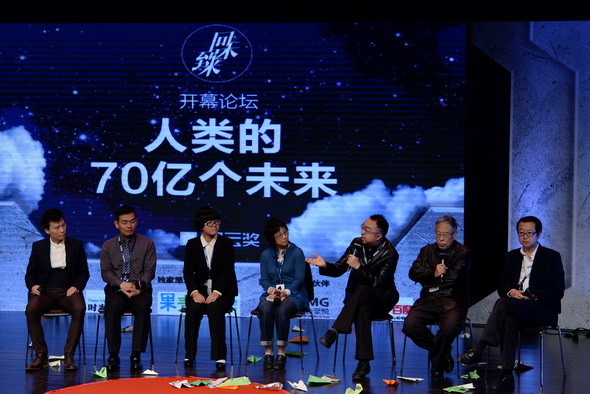 The annual event, the only international awards for Chinese-language sci-fi writers, was organized by the World Chinese Science Fiction Association, which is based in Chengdu, capital of southwest China’s Sichuan Province. It was launched in 2010. 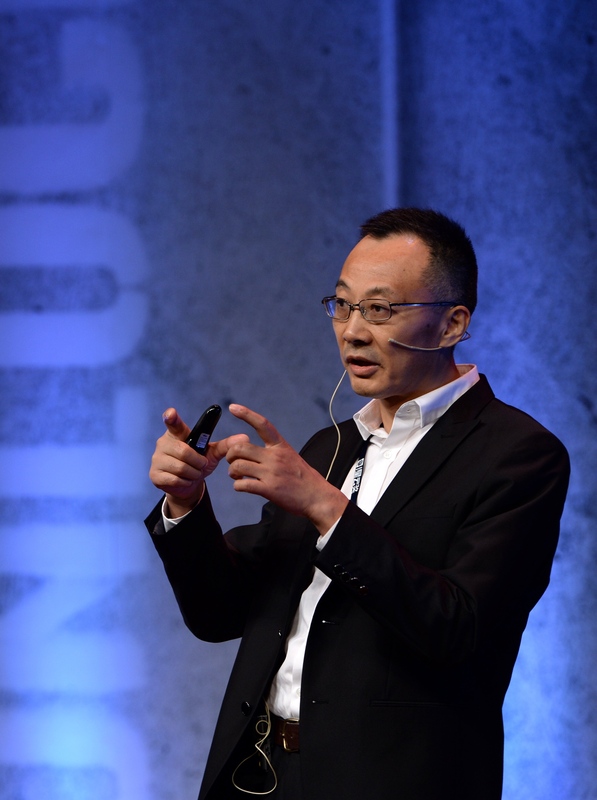 Xingyun (Nebula) Award for Global Chinese Science Fiction in Beijing on November 1, 2014. Science Fiction Association based in Chengdu, capital of southwest China’s Sichuan Province. By wereadchina  Posted in Culture	 Tagged "Ruins of Time"
at the Confucius Temple in Qufu, east China’s Shandong Province, on September 28, 2014. 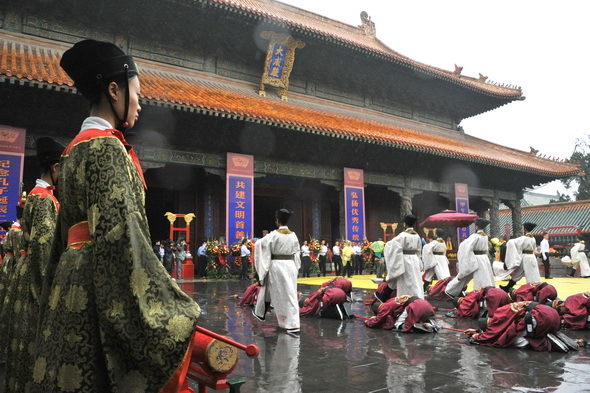 Confucius Temple in Qufu, east China’s Shandong Province, on September 28, 2014. Academy in Changsha, capital of central China’s Hunan Province, on September 28, 2014.
in Changsha, capital of central China’s Hunan Province, on September 28, 2014. 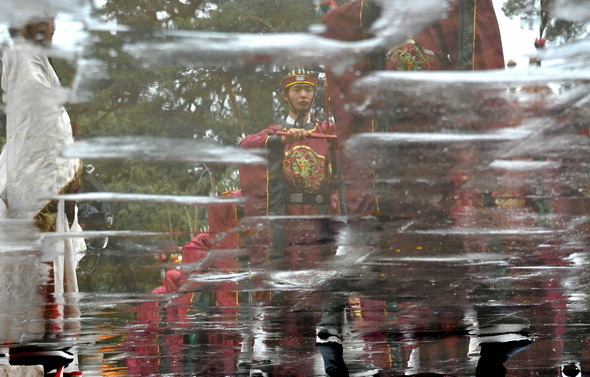 Ceremonies were held in a number of Chinese cities on Sunday of September 28 to celebrate the 2565th anniversary of the birth of ancient Chinese philosopher Confucius. 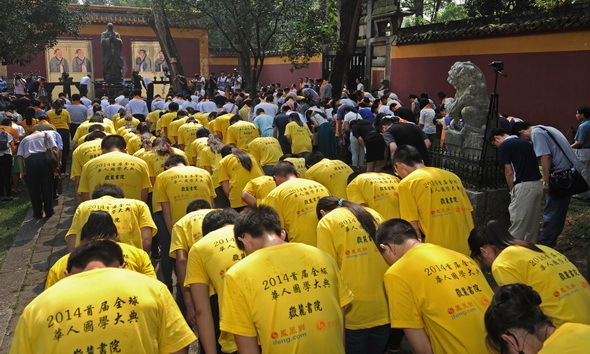 In Qufu City, hometown of Confucius in east China’s Shandong Province, more than 4,000 people marched toward the Confucius Temple in a grand ceremony on Sunday morning, as government officials, scholars, students and the descendants of Confucius recited the classics of the ancient philosopher. 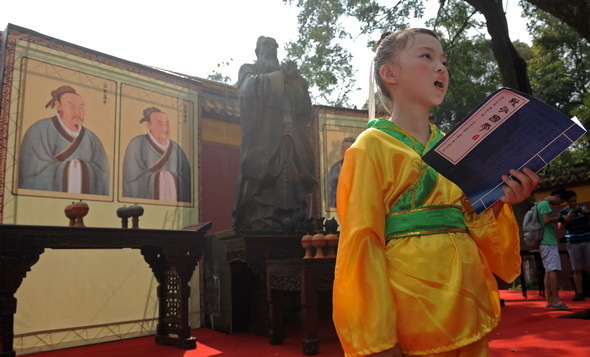 Elsewhere, some 300 people bowed to the statue of Confucius in Yuelu Academy in Changsha, capital of central China’s Hunan Province, while in the southwestern Guiyang City, around 300 pupils, dressed in traditional Han clothes, read classics of the educator in the local Confucius School on Sunday. Confucius (551-479 BC), an educator and philosopher, founded the school of thought Confucianism that deeply influenced later generations. 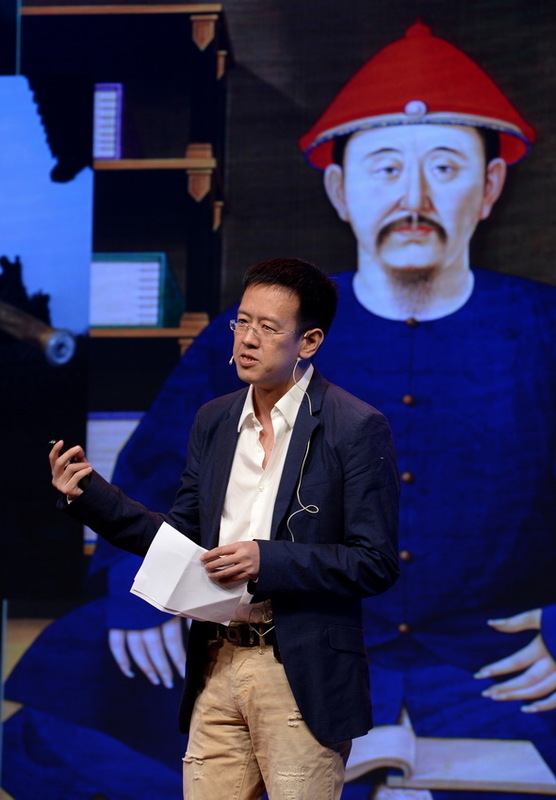 He was also the first Chinese person to set up private schools and enroll students from all walks of life. He is believed to be born on Sept. 28. 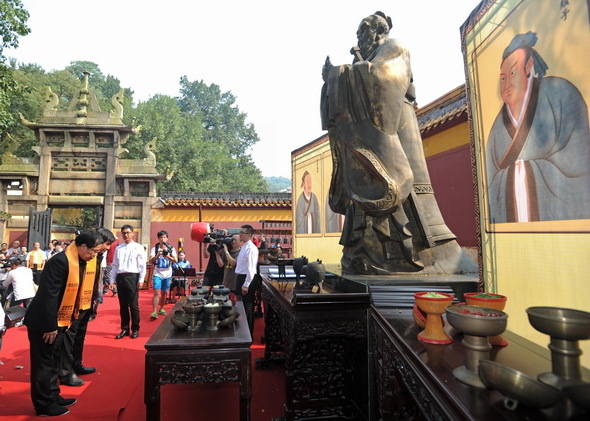 For thousands of years, Confucius has been regarded as a symbol of China’s traditional culture, as well as the country’s intellectuals. He was deified as a great sage in ancient China, and despised as a regressive pedant during the decade-long Cultural Revolution (1966-1976). 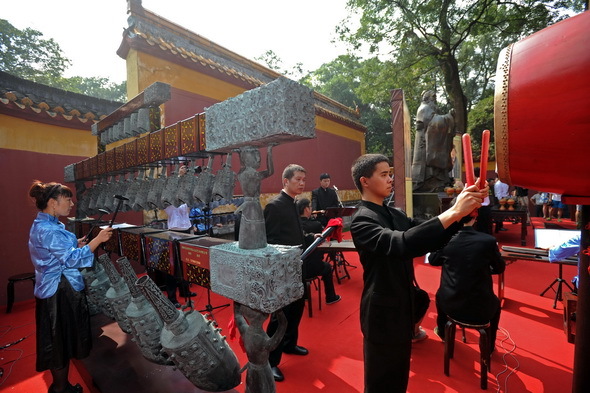 After the reform and opening up policy in the late 1970s, respect of traditional Chinese culture has been restored and Confucius Institutes have become a feature of the Chinese culture going global. 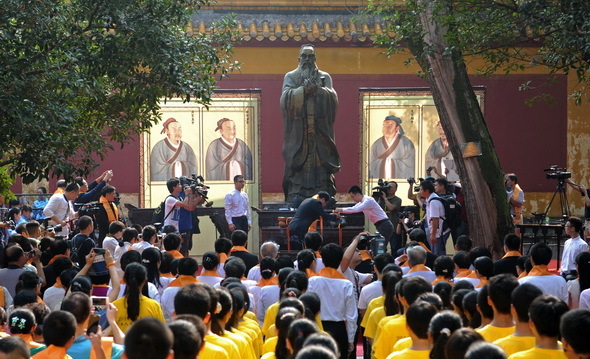 Annual commemorations of Confucius started in BC 478, the year after his death. Nobody expected the Confucius Institutes (CI) to grow so rapidly when it first opened a campus in Seoul in 2004. Today, it has 465 institutes in 123 countries and regions and another 713 Confucius Classrooms operating in middle and primary schools worldwide. But criticisms and calls to ban the spread of the institutes haven’t stopped. Without doubt, CI has its problems, in management style, hiring methods or quality of its teachers. But such problems are inevitable considering its rapid expansion and can be rectified. None have problems so serious to justify the call by some to reject CI completely. CI has just entered its 10th year. Compared with its counterparts such as Goethe Institute, which was established in 1951 and the British Council, which was founded in 1934, CI is still in its infancy. Faced with the popularity of the Chinese culture and Chinese language study, the critics chose to ignore the true reasons behind the rapid expansion of CI — it well served people’s needs to learn Chinese language and Chinese culture. A glimpse into many English-speaking websites shows the scarcity of information many foreign people know about China, a country which only gained the world spotlight in recent years. It is not uncommon to come across websites with quiz titles asking “How much do you know about China other than the Great Wall and pandas?” In many ways, CI is a bridge to help Chinese people and foreigners know more about each other. It is no more different than the Goethe Institute, the British Council and the French Alliance. “Confucius Institutes belong to China and the world as well,” Chinese President Xi Jinping said in a recent speech commemorating Confucius’ birthday. 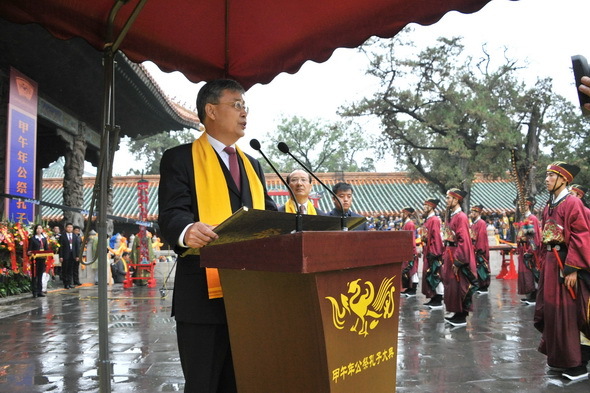 He urged promotion of civilization among mankind to improve people’s heart-to-heart communication. “Harmony is the most valuable of all things,” the great Chinese sage Confucius said more than two thousand years ago. In choosing Confucius as the name of an organization promoting the study of Chinese language abroad and international cultural exchange and relations, China wanted it to become a platform that can transcend ideology, social system differences and misunderstanding. Rather, some people in the West are turning it into a politically-charged tool to defame and smear China’s goodwill to communicate with the outside world. Recently, the University of Chicago announced it had suspend negotiations to renew its agreement to host a Confucius Institute, meaning Chinese language study in the university would cease soon. Though the university did not detail the reasons behind the suspension, many believed it was linked to the American Association of University Professors boycott of CI. By shutting the door of a Confucius Institute, the University of Chicago not only denied students an opportunity to learn Chinese and Chinese culture, but also a channel to reduce misunderstandings.